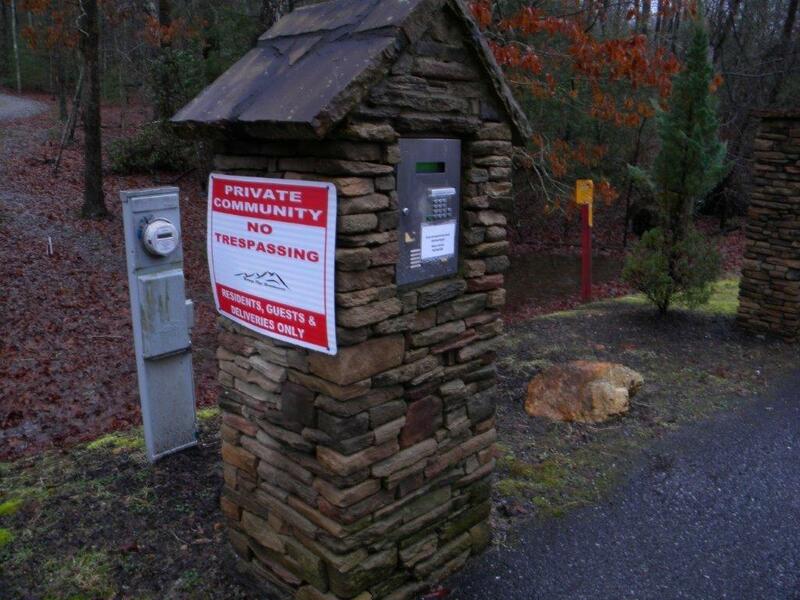 This is where you want to build your DREAM House or Log Cabin on a beautiful private gated community situated inside the Sharptop Settlement community where the Appalachia trail goes behind this new developed community. 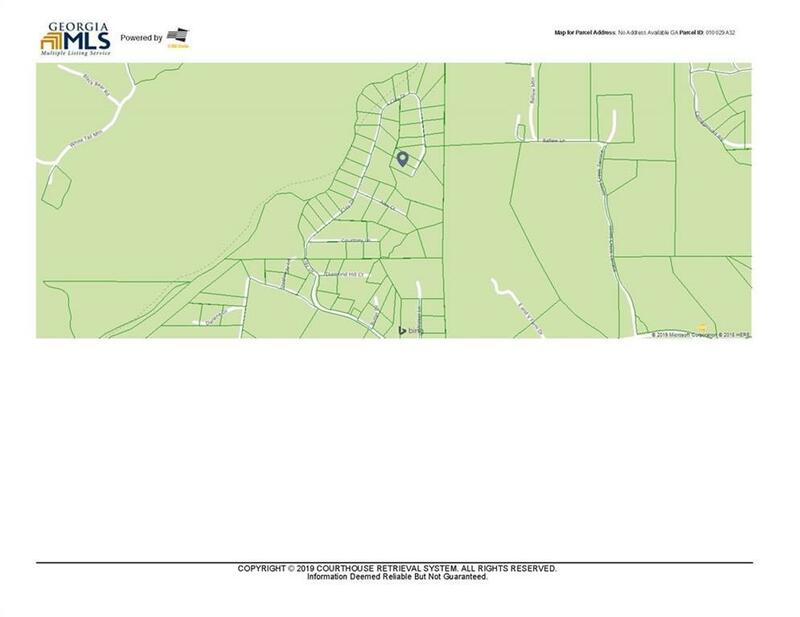 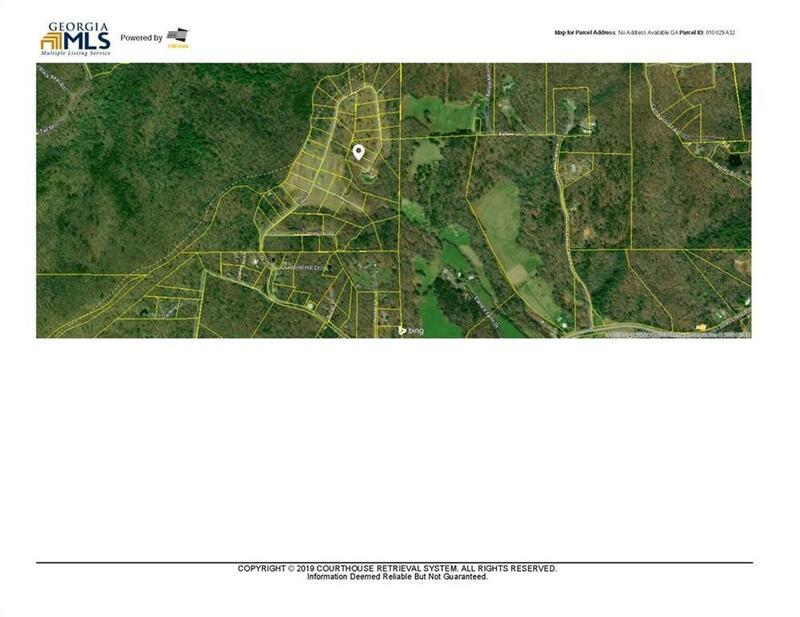 Lot 32 is a leveled Cul de Sac 0.87acreages lot with only few trees on it, has paved roads with about 120Ft property frontage and about 150Ft deep, underground utilities, and is conveniently located between Blue Ridge and Blairsville. 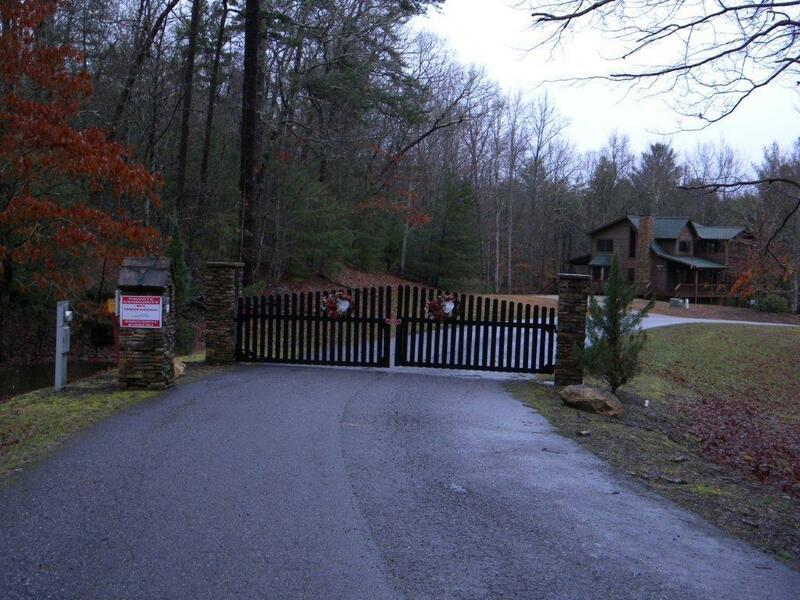 It is close to shopping or dining and all recreational fun activities as hiking, fishing, hunting, canoeing etc.